Becoming a member is very easy, there is an initial joining fee of £50 and then you have two options of membership, either a paid monthly subscription of £25 per month or a paid annually subscription at £290 p/a. Simply click on the preferred option to the right and complete the online form. There is a whole list of benefits of joining, a few can be seen below. Updates from the Management and Directors of DAFC at business club sessions. 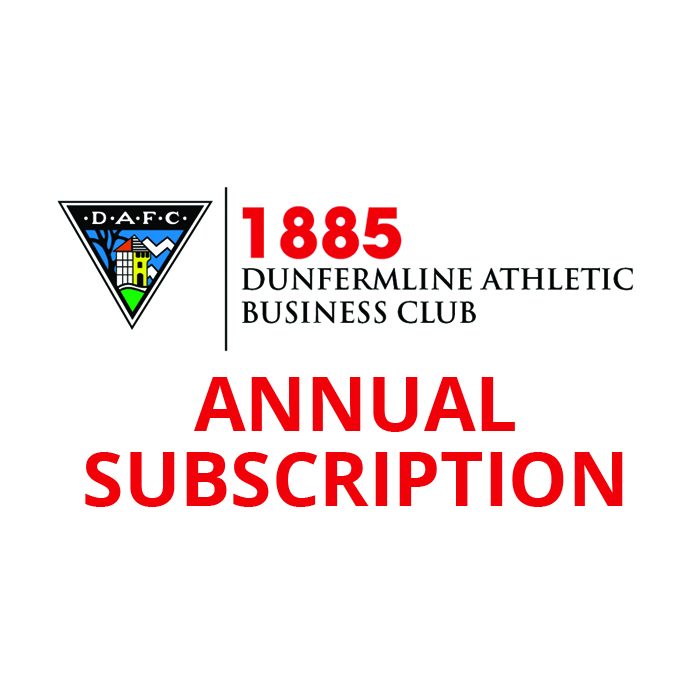 The club has been offered two invitations to the DAFC Boardroom and Directors Box on home match days and 1885 Club members can attend on a rotational basis. Annual flag ship event for members and guests. Social events held periodically throughout the year. Special discount packages for advertising packages and events held at the club. Meet and greet other business clubs throughout the football community.